I’ve reverted back to the usual Friday Favorites this week. 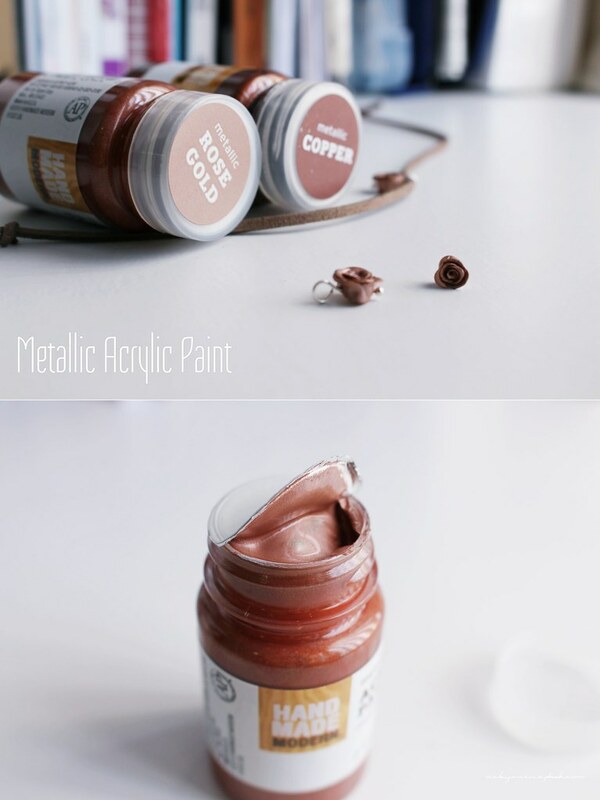 In my previous post, I mentioned experimenting with metallic acrylic paint. I bought two different colors: rose gold and copper. I used them on polymer clay and it makes the clay look like it’s really made of metal. So far, the rose gold color is my favorite. It’s a more metallic and rustic rose gold than the iPhone’s rose gold, which is more pink. I’ve been using these wire tools by Bead Landing for a while now. 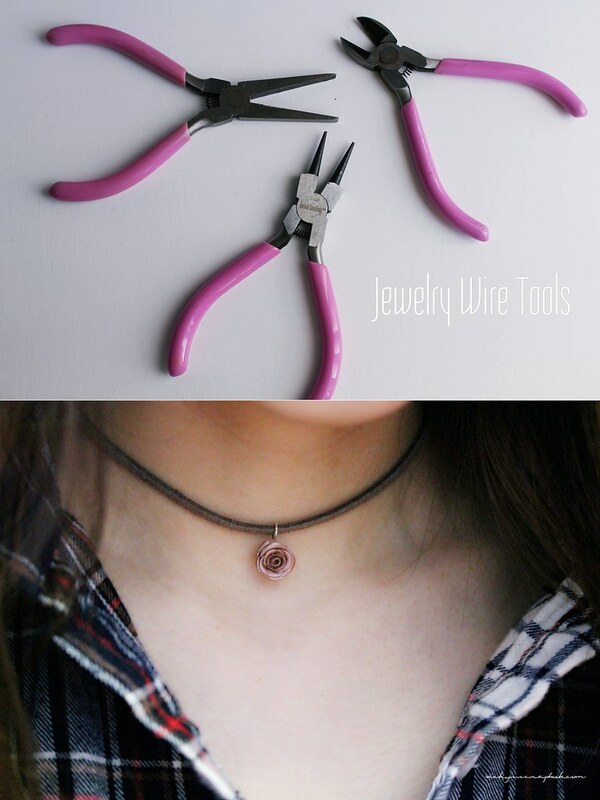 At first when I first started using wires for jewelry, I used my dad’s pliers and they were a little too large; it was hard to make smaller details and it hurt my hands. At a local Michael’s craft store, I bought a set of 5 wire tools that’s specifically made for creating jewelry. This set made DIY so much easier, seriously. Plaids have been one of my favorite go to shirts lately. They are very comfortable and come in many different styles. Leggings have always been one of my favorites but jean leggings are my new favorites. I bought this pair before Gilly Hicks closed down and it’s just a shame that I could never find another similar pair. 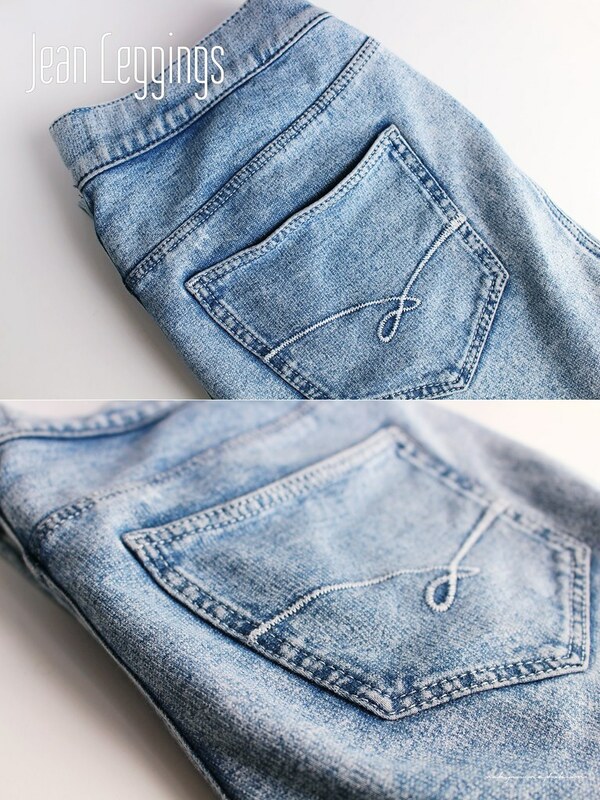 They are very stretchy but the details resemble real jeans. I bought these Con-tact paper, which has an adhesive on the back, a while ago and I used it for a variety of things such as making decals. 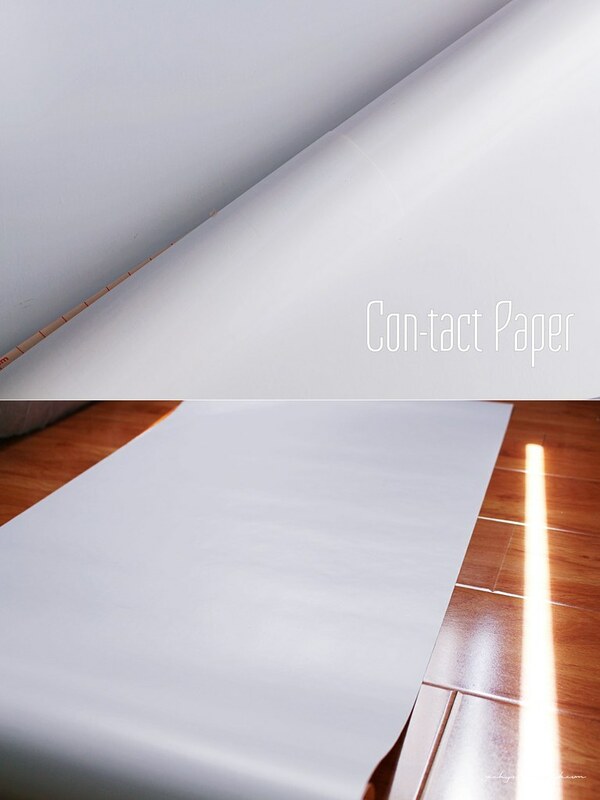 Lately, I used it to cover a large wooden board so I could have a white background for my photos. Some items are too large for the board so I just roll out the paper on the ground and use it as a back drop for my photos. Such a pretty rose Vicky. the rose gold and copper colour is so beautiful, such an IN colour of this season! Ooh using the paper as a backdrop for photos is such a great idea 😀 And the pink pliers are so cute ❤ Hehehe and don't you love the half-tuck for the plaid shirts?